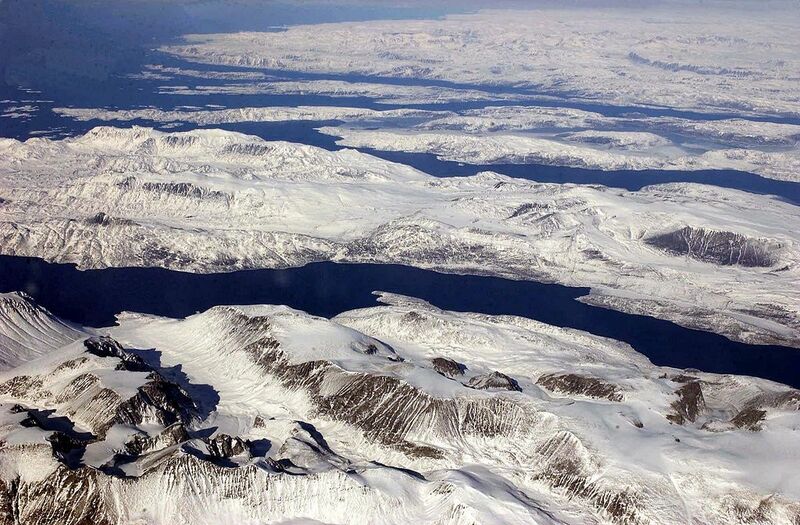 Nestled between Canada and Iceland sits the island of Greenland. When searching for images of this place, you will stumble across scenes of quaint beach towns with a Dutch influence. You would almost envision Heidi running down the ice-capped hills while she sings with woodland creatures. It’s truly a beautiful landscape with a rich history. Although visibly perfect, it’s hard to believe this was the headquarters for a nuclear missile launch. Because of this outward picture of peace and serenity, the United States felt it was the perfect environment for a top-secret mission during the Cold War. 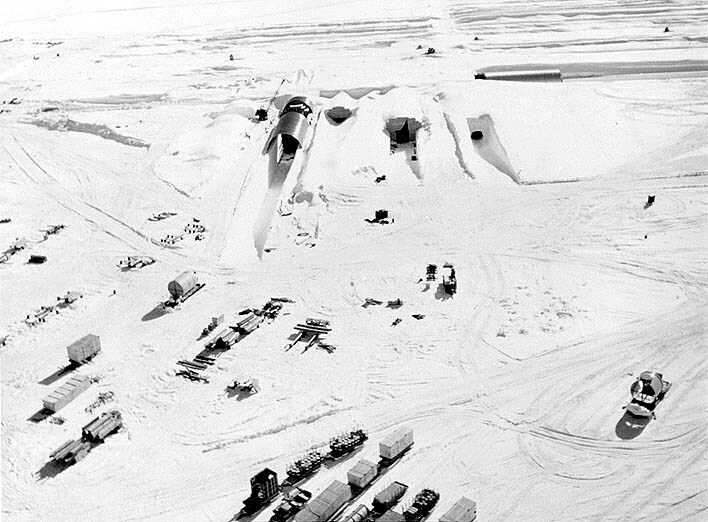 Doting it with the name, Camp Century, the US army built strategic launch sites underneath the terrain of Greenland’s Ice Sheet. Project Iceworm, as it’s infamously known, was the mission specifically designed to handle nuclear missiles. Adorning nearly 2 million square kilometers, this area holds the title as runner up in the largest global ice body race. Since the US was in direct opposition to the Soviet Union, this project was designed to house powerful missiles that would surely blow the socks off of possible invaders. The world was in such a state of paranoia, nations took rather peculiar precautions towards protection. Storing nuclear weapons in secret locations isn’t a hidden topic. Each nation has their own special way of hiding weapons of mass destruction from their enemies. 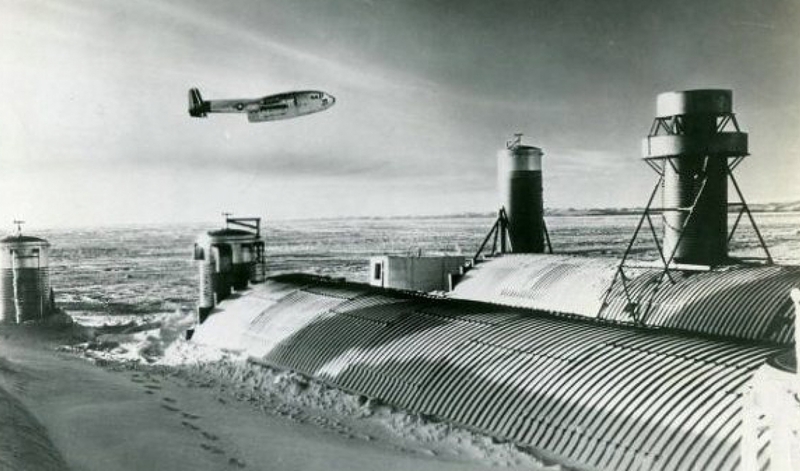 However, Project Iceworm was probably one of the best kept secrets during the Cold War. Although the United States never had the opportunity to store weapons under these trenches, the idea was still pretty creative. 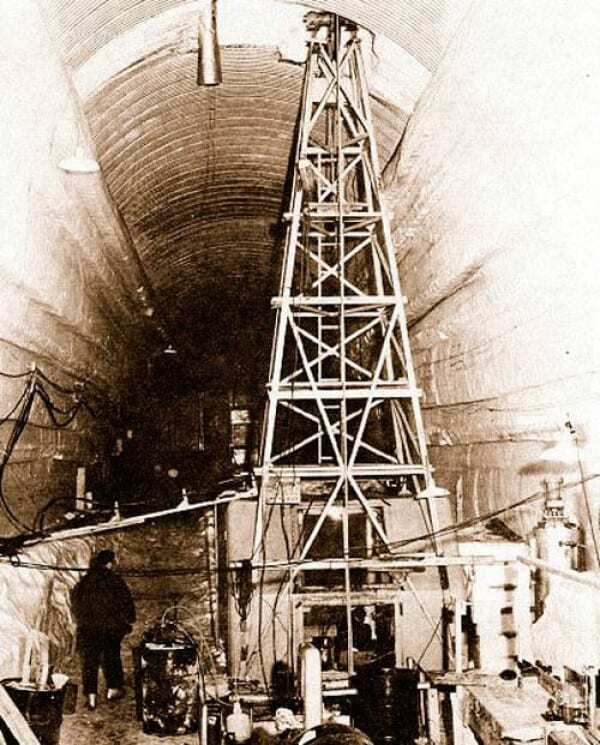 This underground secret started off as a mini-city underneath the ice called Camp Century in 1959. The Cold War was a time of secrecy, deviation and mysterious plans of attack. Because of this, the United States military needed an obscure place to handle US army stuff without the risk of detection. In order to further avoid detection, the slick US army created this city under the alias, Army Polar Research and Development Center. This ensured no poking around from the Soviets or Polish military. 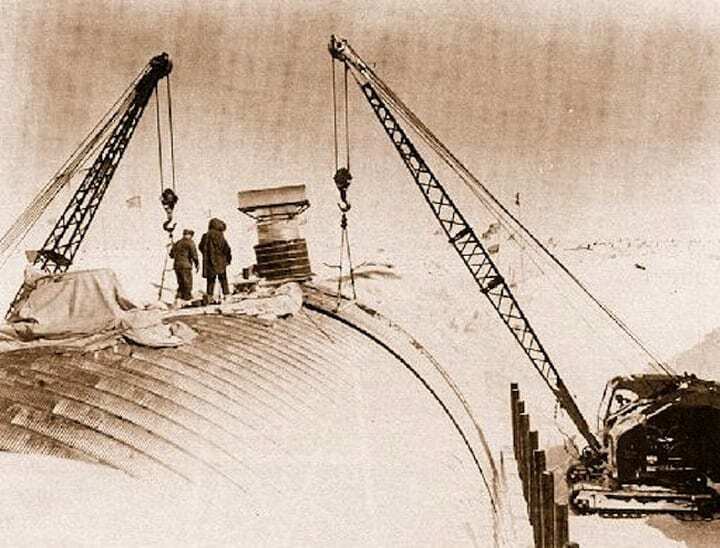 The icy city was built by engineers within the Army Corps that came equipped with a nuclear reactor. This massive unit generated light and electricity throughout the wormhole. 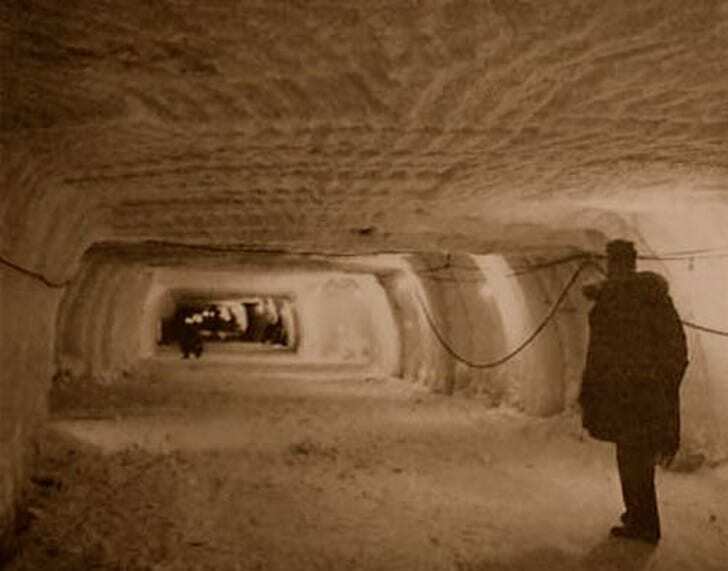 Created by snow milling machines, there were 21 narrow hallways built deep within the snow. They even gave these trenches cute names like “Main Street” as a way to run with the whole city concept. This hallway alone was 1100 feet deep. 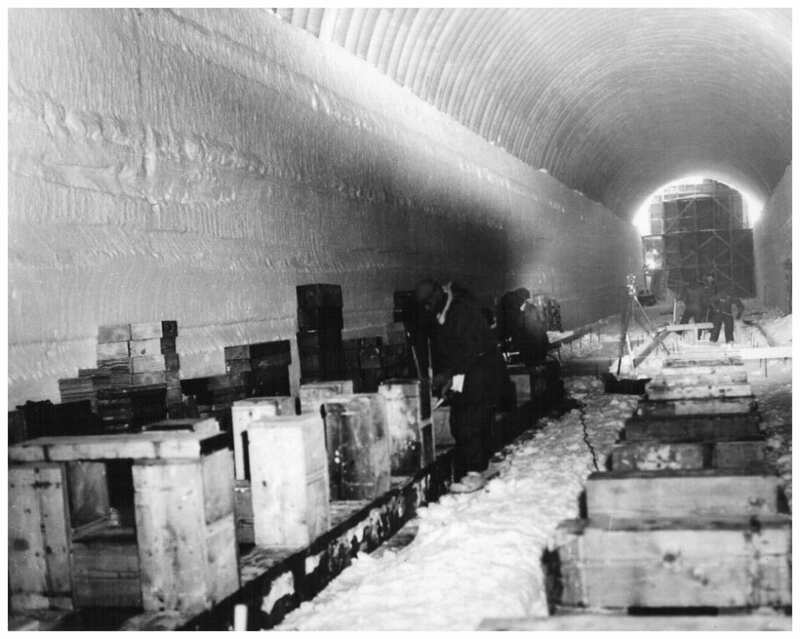 Each trench was encapsulated by steel and sealed with snow. From the surface, this looked like a regular icy tundra. Underneath was an entire city of nuclear capabilities hidden from the general public. These men, in addition to countless others, constructed this city in over a year. The cost of building a nuclear underground city is quite hefty. $7,920,000 was spent to create this infamous power plant. Nearly $6 million of it was spent on its nuclear capabilities. 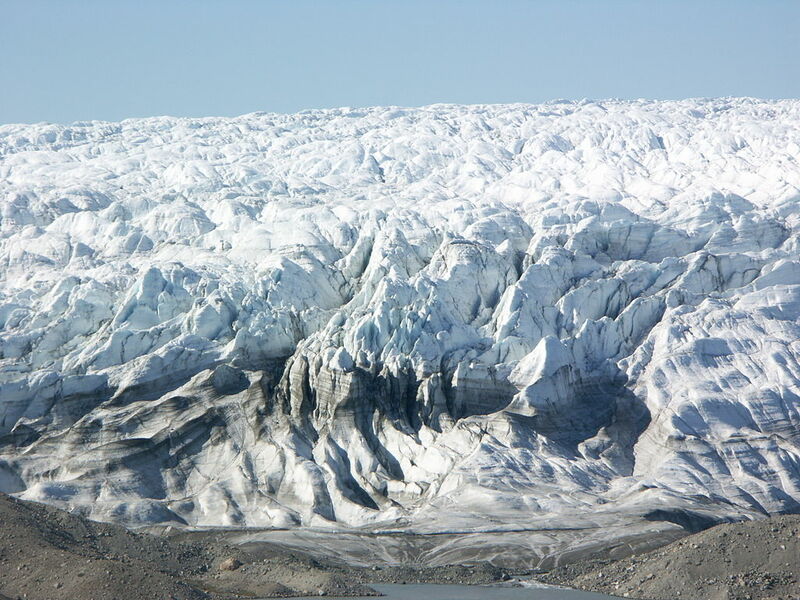 The Isunnguata Sermia glacier in Greenland. Camp Century was more like a really cold dormitory when reading about the construction. Since it was 800 miles away from the North Pole, let’s just say frigid was an understatement. The temperature averaged-10 degrees Fahrenheit with 125 mph winds. Despite the extreme cold on the exterior, the close proximity of Camp Century’s interior made heat accumulation rapid. The narrow hallways were susceptible to generating heat and needed control. This structure needed round the clock maintenance to ensure the hostile environment wouldn’t intrude the camp. This meant keeping the tunnels cool at all times. As if being trapped under an icy sheet wasn’t stressful enough, those within the camp had to monitor its changes at all times. Should any abnormality occur, it could compromise the entire project. The camp was designed with everything in tow. From kitchens to barber shops, the men living there were taken care of. They even built a chapel for people to get their worship on. The Cold War seemed to be no match for the clever minds behind this mission. Annually, soldiers maned the camp with supplies flying in consistently. Since this area was incredibly industrial, they had to build their own water source. Nicknamed, “Rodriguez Well,” this system supplied nearly 10,000 gallons of water for the soldiers. 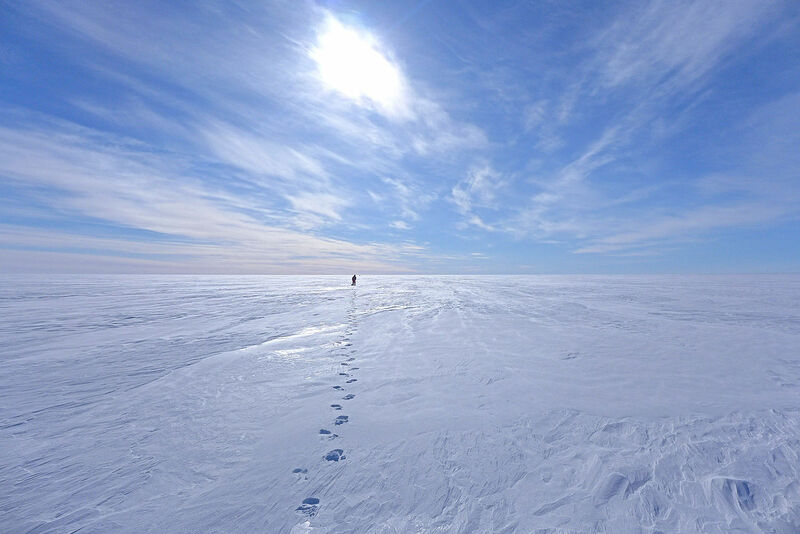 The sole purpose of Camp Century was to study arctic meteorology; the science of climate change in frigid environments. They wanted to see how soldiers could survive in extreme environments without suffering. Needless to say, underneath a sheet of ice was about as extreme as they could get. As the camp continued their research, threats from the Cold War began to escalate. Unfortunately, the development of nuclear missiles had everybody up in arms. The United States needed a strategic plan of action should a nuclear outburst occur. Since Camp Century was already buried deep within the ice, it only made sense to use this facility for nuclear missile research. In a matter of weeks, Camp Century re-shifted its focus from environmental science to war. Project Iceworm was developed as a means to upgrade their defensive strategies without being detected. The name “Iceworm” was derived from the Iceman ICBM missiles. 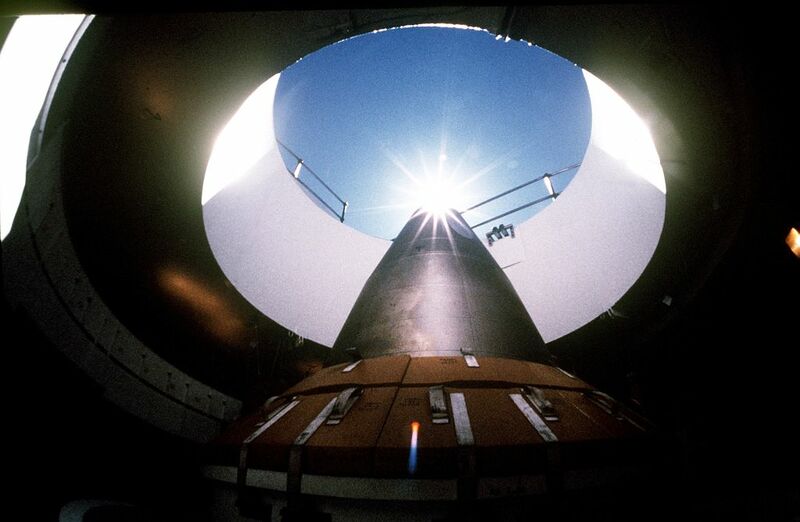 The acronym ICBM stands for Intercontinental Ballistic Missile. The name itself sounds super scary. This weapon was designed to shoot missiles 3,400 miles away and deliver warheads of mass destruction. It was marketed initially as a “safe” weapon since it only launched towards specific cities. Sounds like “safe” was relative during those times. Nonetheless, the United States army used this missile as their weapon of choice which inspired the name Project Iceworm. The United States army sought to analyze and test these weapons in order to determine their validity. They hoped to establish a stable strategy of defense should they experience an attack. 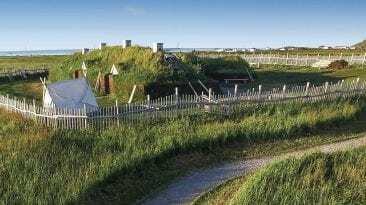 For years, this hideout was kept underneath the ice and even from the Parliament of the Kingdom of Denmark. It was indeed the mystery of all mysteries and an awesome plot for a cinematic film. The plan was to create tunnels stretching 2,500 miles to house these missiles just in case the Soviets decided to attack. The army wanted to position them perfectly so they would aim directly into Soviet territory. If the project would have been executed, the entire space would span 52,000 square miles with 28 feet floors. This project would have been so expansive, the completed area would be three times bigger than Denmark. This would have been an amazing strategy with completely insane expectations. So, that’s it? 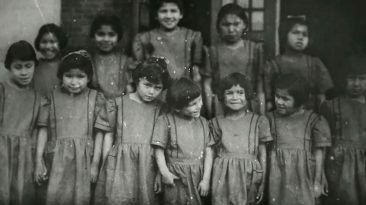 The United States government saw a flaw in their plan and just abandoned the camp? Well, not exactly. Camp Century faced problems larger than a bad idea. The environment. 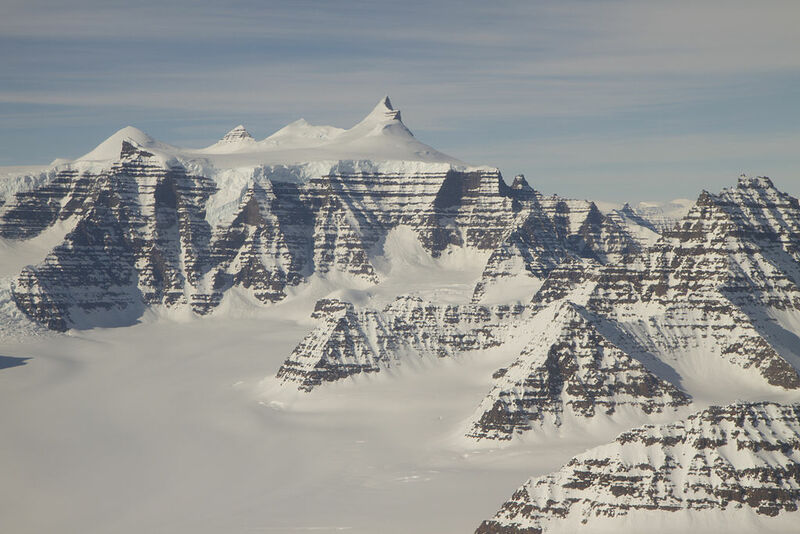 The Greenland icecap’s density fluctuated over time. 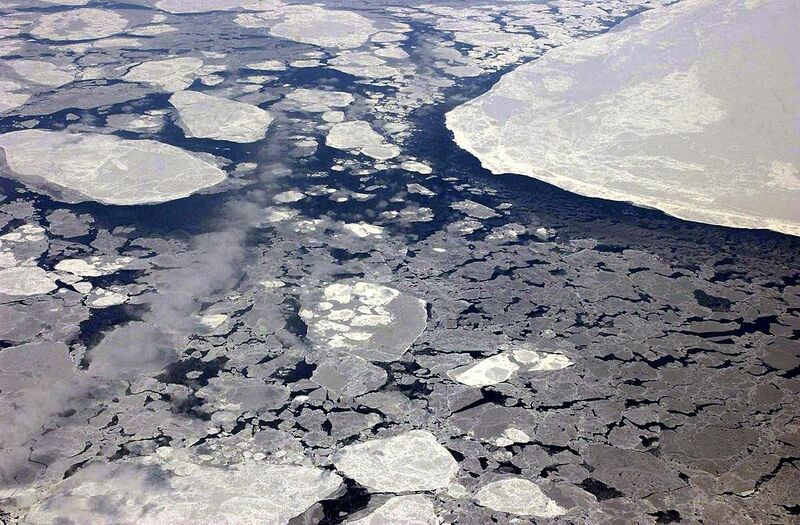 Unlike traditional icecaps, the surface would get weaker once the temperatures shifted. 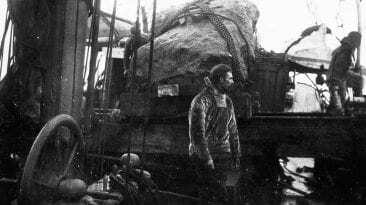 This meant, if the conditions were perfect, the entire camp could have been crushed under the ice. Because of this, the ceiling of the camp dropped nearly five feet. For a brief period, the camp was abandoned and only used during the summer. However, Camp Century met its final end in 1966. Initially, Camp Century was supposed to have a ten year lifespan. When the site was completely abandoned, the United States army pretty much left everything where it was. 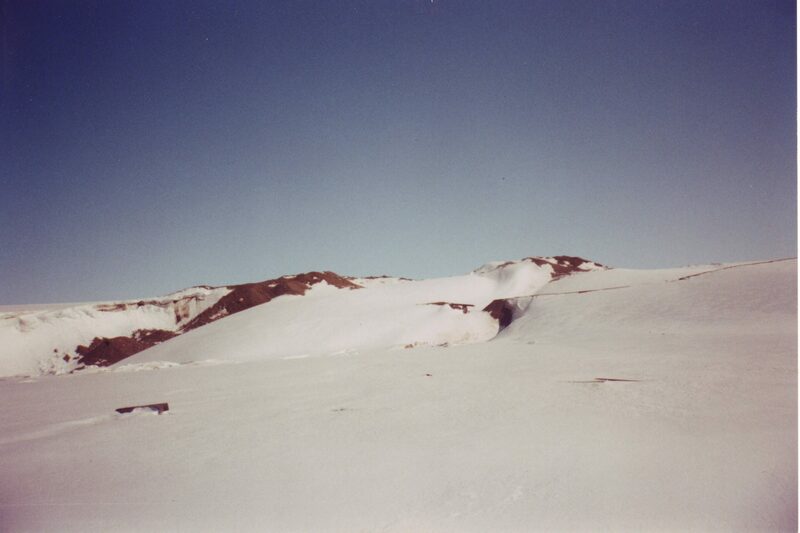 Their hope was that the ice would overtake the camp, destroy it and eventually decompose back into the environment. Sounds like a pretty solid plan right? Well, three years after the camp was abandoned, a few brave souls ventured back to see if the camp was still standing. What they found was a frozen, dilapidated mess. Items were crushed and the once solid structures had completely fallen. It left behind a mere memory of what once was the home of nuclear brainstorming. Today, Camp Century is still one of the most compelling mysteries of history. One main reason is that ordinary people are unable to explore this underground city. The ice did eventually take over the structure, leaving exploration efforts challenging. Attempting to break through the solid ice could be life-threatening. However, curious minds might be in luck very soon thanks to a little thing called global warming. 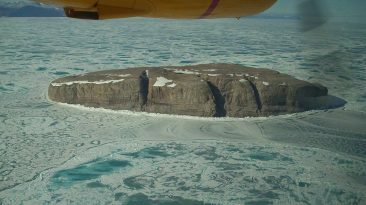 Although the camp was encapsulated by the ice, global warming has drastically impacted the temperature in Greenland. 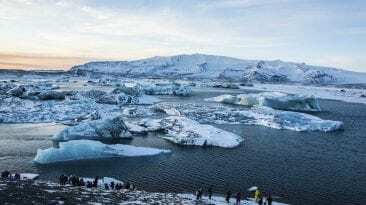 The ice is now melting at rapid speed and could possibly reveal the abandoned camp in 2090. This may sound enticing, however, remember how the camp was left untouched? That means the soldiers left a ton of hazardous items down there. Such include fuel and nuclear waste. 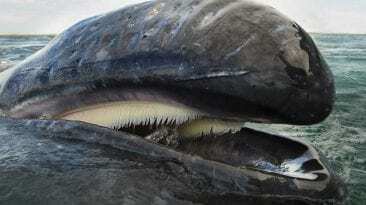 It is even rumored that cancer causing chemicals are just waiting to be revealed. If the world doesn’t get a firm hand on global warming, we may all be in danger of being exposed to these dangerous items. 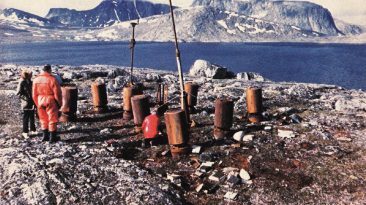 Despite the abandonment of this camp many years ago, the hazardous effects could resurface like an icy ghost from the past. 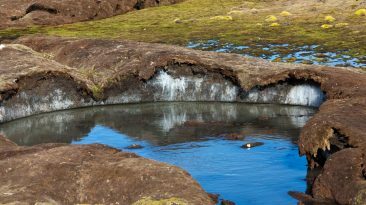 In addition to environmental conflict, cleanup from the melt could possibly impact the United States political relationship with Denmark. In 1979, Denmark gave Greenland the right to self-govern. Therefore, if the rumored nuclear shenanigans of the past were confirmed, it could mean the US would get a firm talking to. Or, they might just argue over who has to clean the mess up. I guess we’ll have to wait another 72 years to find out.